Happy Valentine's Day! 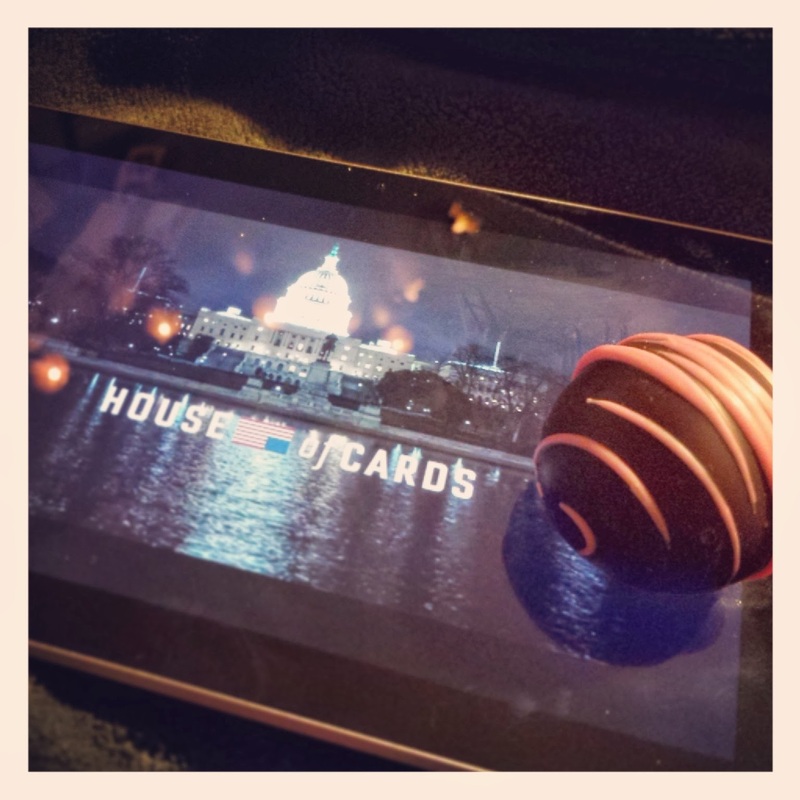 Celebrating with Valentine's chocolate and season 2 of House of Cards. Don't worry, I won't post any spoilers. So far, I've watched episodes 1 & 2 and am going to t.r.y. to ration out the remaining 11. But episode 1? Whoa.